my friend has a eaton m90 off his 3.8 cougar i can get for almost nothing. ive seen other posts about an adapter plate for the m90 but i cant find many links on where to buy a kit of some sort. havnt got to check out the m90 fully because its cold and me and my friend would rather not spend time taking it off in the cold to put it back on. If you don't get it, let me know. 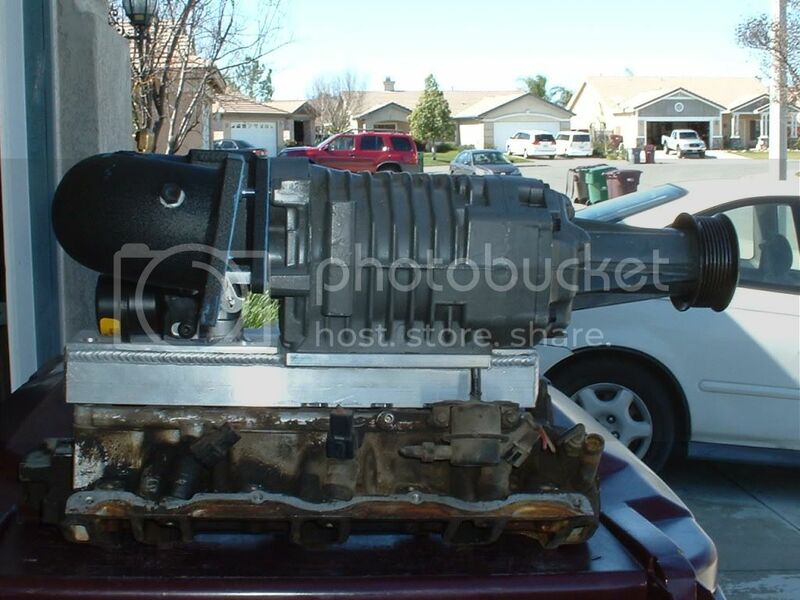 I need an M90 for a ford for a little project I have going on. 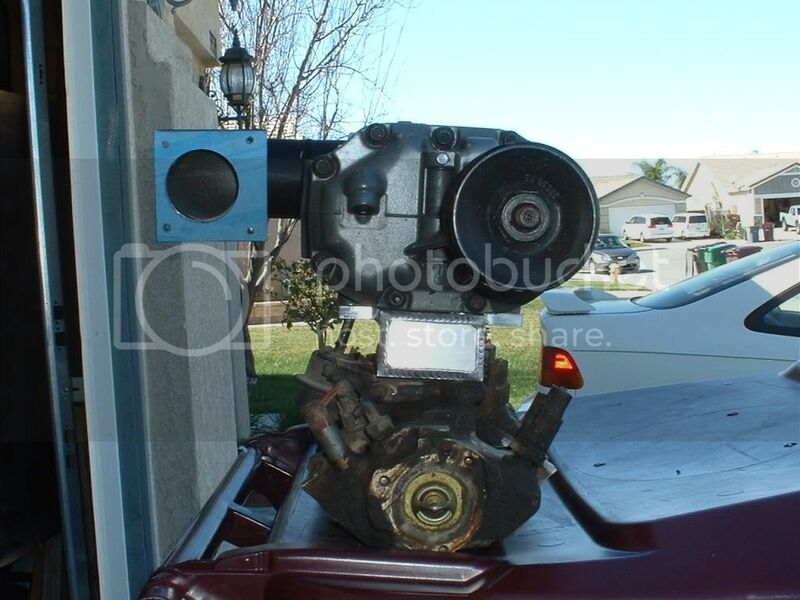 I have an m90 for sale that i was gonna use for my 3.0 but i dont have the motor any more and now this supercharger is just collecting dust :( I have the top peice where it has the "3.8" on it and the back peice where all the vaccuum lines go and where the throttle body mounts. Let me know if anyone wants it. yea just saw some post somewhere bout the ohv kit. where did you find pics? It is not a kit yet, but should be done soon! 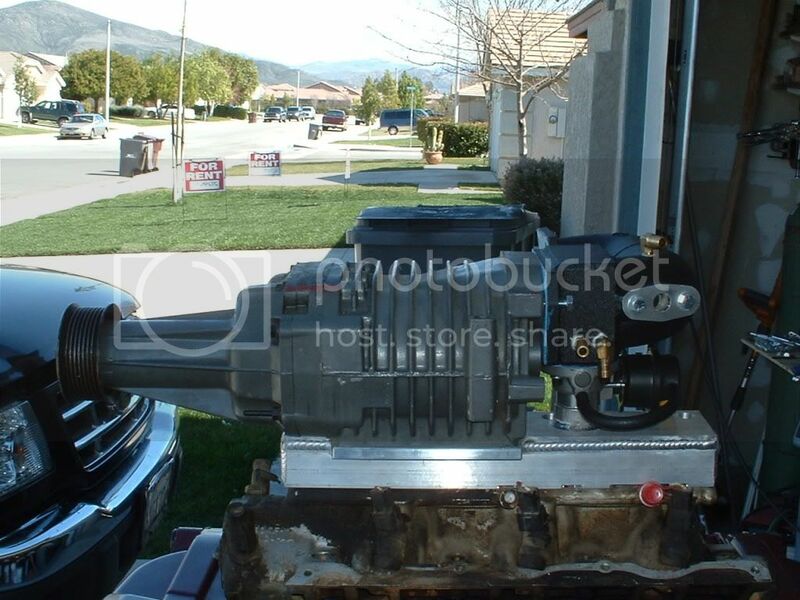 Here's some pic's of what the M90 will look like mounted to the manifold and with a intake plenum attached. Notice the by-pass valve that is (needed) for idle & cruse is in place. 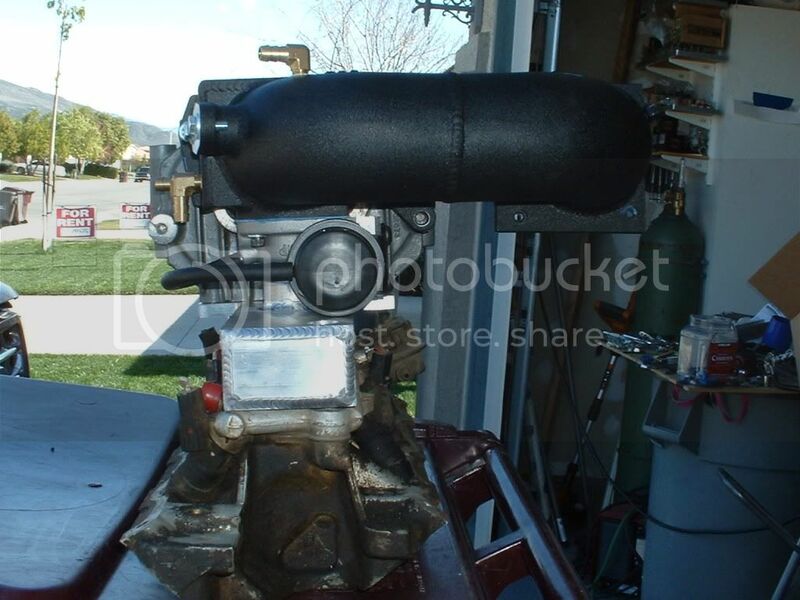 The actual intake plenum will be similar but connections will differ as design requires. rpcaster kit on v6 mustang? ?